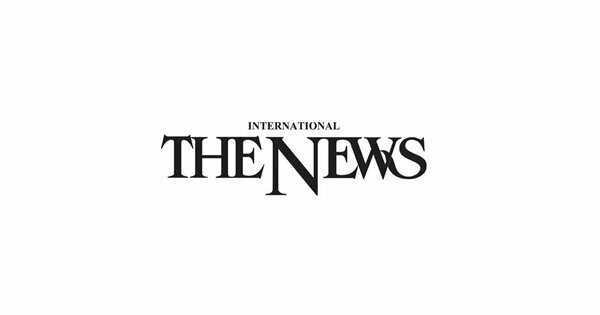 LAHORE: Township Whites won the opening match of 34th M Yasin Akhter Memorial Cricket Tournament when they beat New National Gymkhana by 5 wickets at the Township Ground on Tuesday. Sohaib Ayubi, Sports Officer Servis Industries, was the chief guest of the inaugural matchScores: New National Gymkhana 128/7 in 20 overs. Township Whites 129/5 in 20 overs (M Sharif 37, Hamza Akber 25, Hamza Ayub 23, Mirza Adnan 14, M Yasin 16*, Saleh Bin Iftikhar 2/16, M Iqbal 2/16).